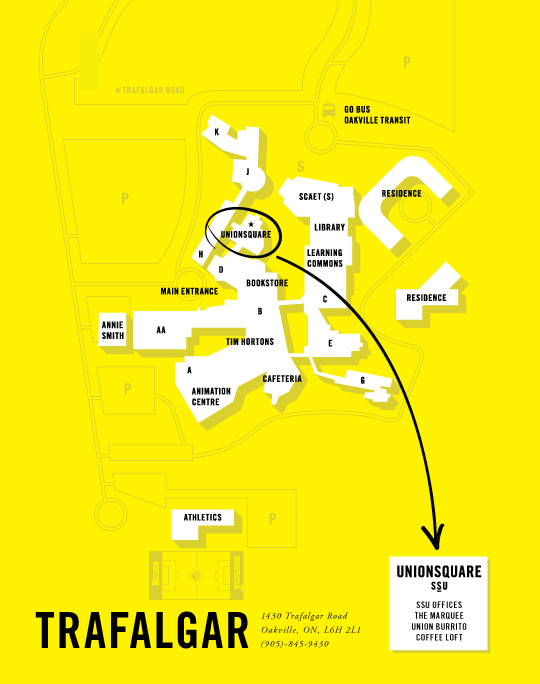 Find us on this campus map. Sheridan Student Union is led by our Board as well as our amazing student leaders. Together, we work to enhance the student experience. SSU full time staff work to support the board and student leaders to carry out their goals. Sign up for our newsletter for news, updates, exclusive contests, coupons and more!